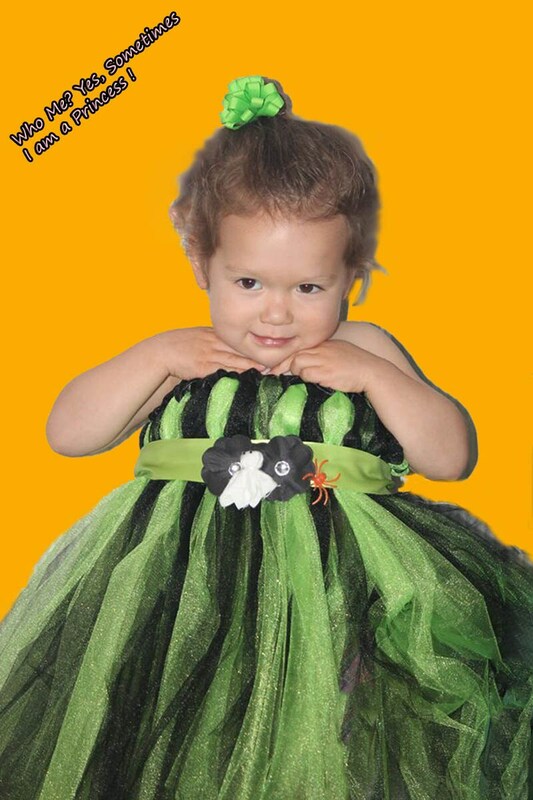 Have a spoooktacular Halloween with this shimmering citrus and brilliant black tutu dress embellished with a bit of Halloween fun! 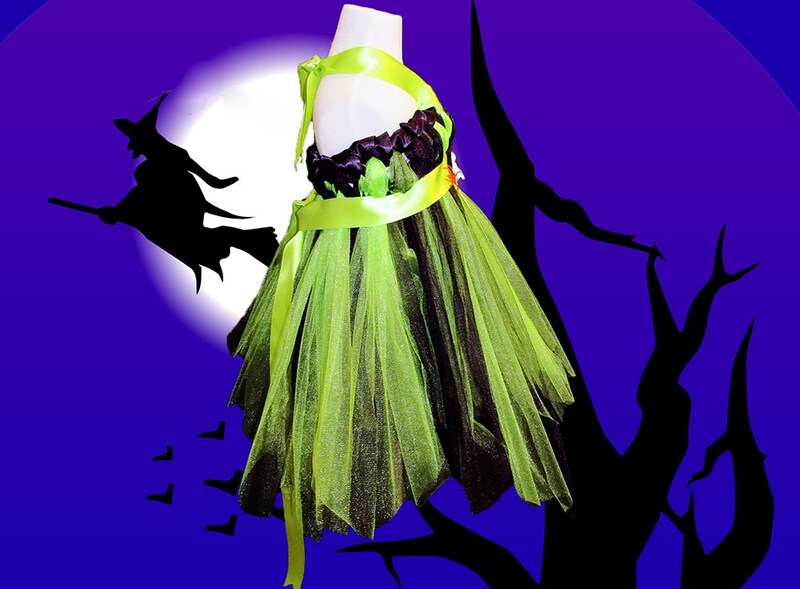 You can literally use this as a Witch costume, Pixie, or Princess with a few small adjustments! If you are interested in this style for an adult size please send us a message. If this style is what you want but not for Halloween we can easily adjust the embellishments to suit your needs year round!!! Please note that the photos are for reference purposes only. Tutu will be created with two layers of premium tulle and optional embellished ribbon. 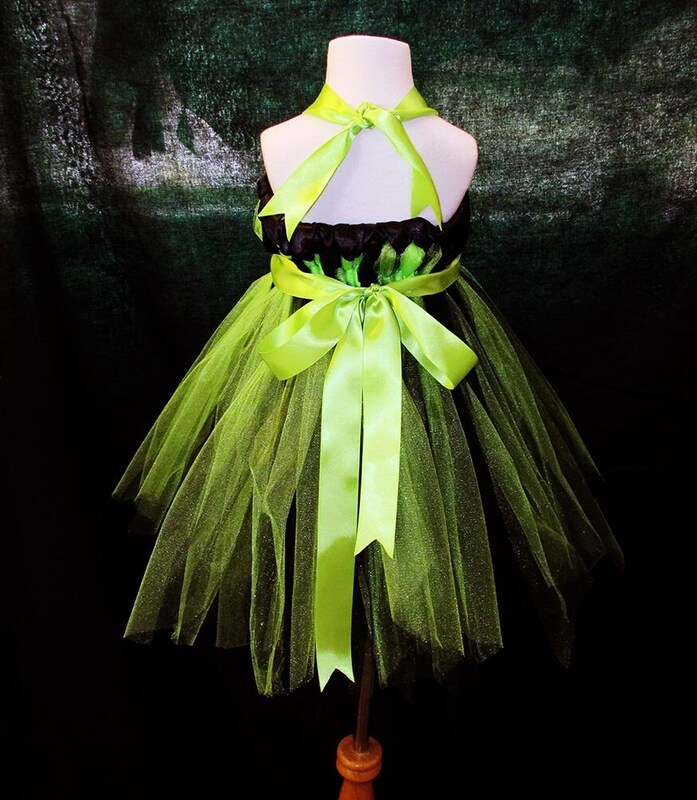 Example is created with varying lengths (staggered effect) of tulle between 16-20 inches in the angled cut style and a Halloween accented satin ribbon. 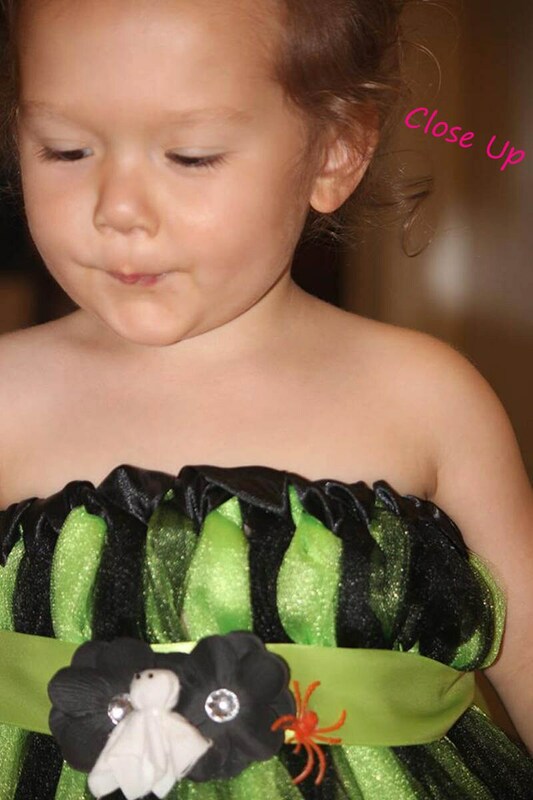 We also have Halloween themed ribbon available that you are welcome to inquire about. 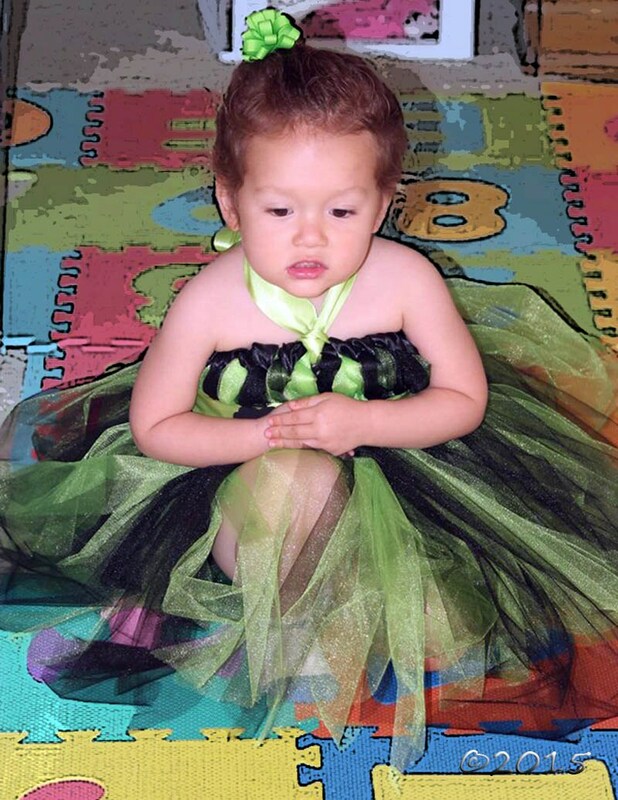 This specific tutu offers two elastic bases for a more form fitting look. Adult Sizes available. Please message us if you would only like one elastic base. International: We value our international buyers and we will work with you to find the best rate! Due to variances in computer monitors and/or camera flash color may vary. Many creations contain small embellishments that may pose a choking hazard to small children, buyer assumes liability upon purchase. All Photos are property of 2Tu Cute and Nayomi Inspired, a CJ & Sonz Company ©2016, All Rights Reserved.